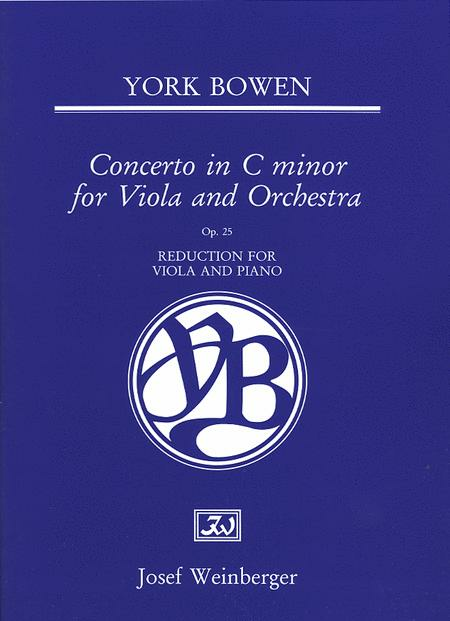 Viola and Piano Reduction. 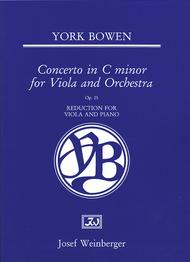 Composed by York Bowen (1884-1961). Boosey & Hawkes Chamber Music. Concerto, Classical. 103 pages. Boosey & Hawkes #M570050215. Published by Boosey & Hawkes (HL.48016402).